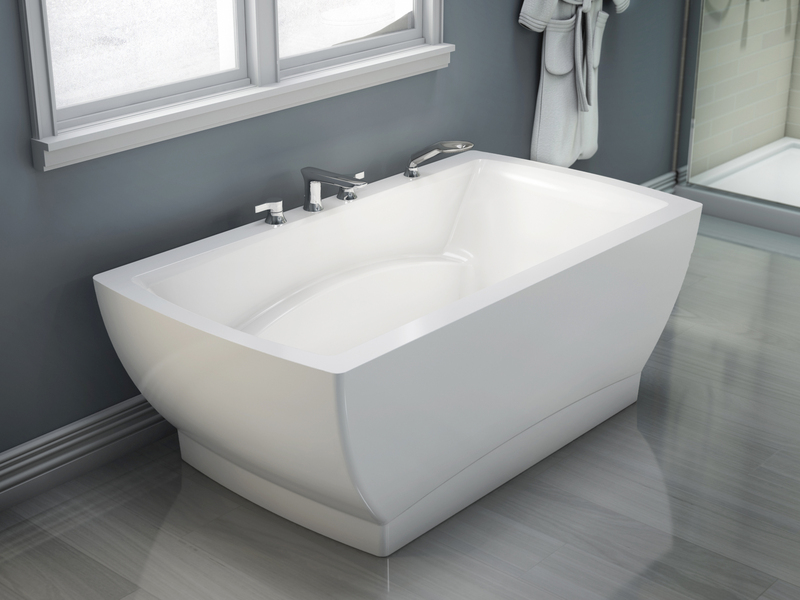 Amaze Rectanaglar or Oval are One Piece Acrylic Tubs and only available only as soakers. Neptune offers Whirlpool, Mass-air, Activ-air, Tonic systems on most of their tubs. Tubs ready to ship with-in 48 hour in standard colors. Quickest ship time in the industry. Over five million dollars of stock shells in inventory !! Neptune offers two tone colors on freestanding tubs! Call your Neptune Distributor for details. Copyright 2010 Vance Sales / Marketing. All rights reserved.